Whether this is your first move to the Costa Blanca or you are already established here, we provide an ongoing personal service we consider to be invaluable. 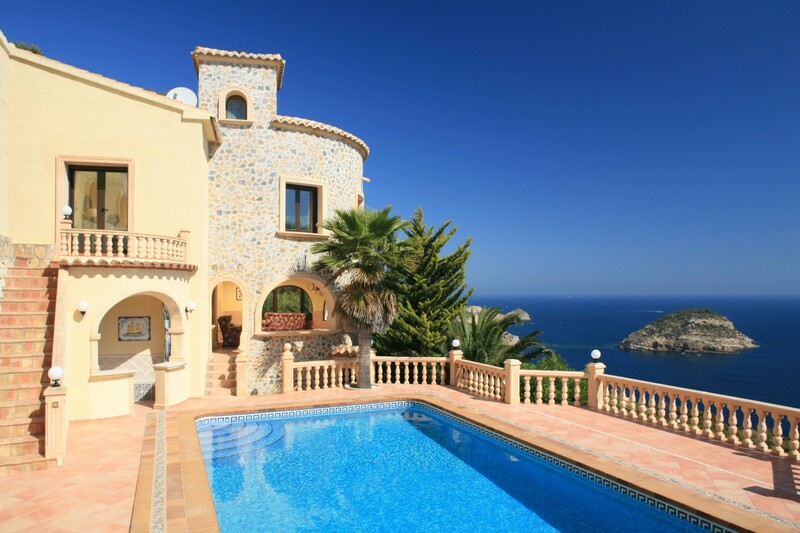 Successfully helping people find the right property in Javea and on the Costa Blanca gives us the greatest satisfaction. So, if you are looking for a professional company to help find that perfect home in the sun, then contact Rentals Javea today.